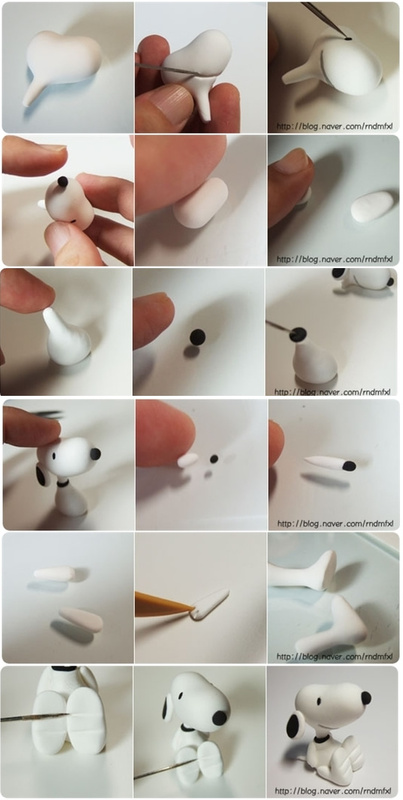 Let's start a week full of cute and uncomplicated critter tutorials with step-by-step Snoopy by Miss Kawaii. This is great. 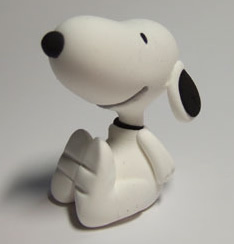 I've been looking for Snoopy to put on top of our wedding cake. My man is a huge snoopy fan. Can't really find a topper I like so I thought making one might be a thought but i was clueless how to get started. Thank you so much!